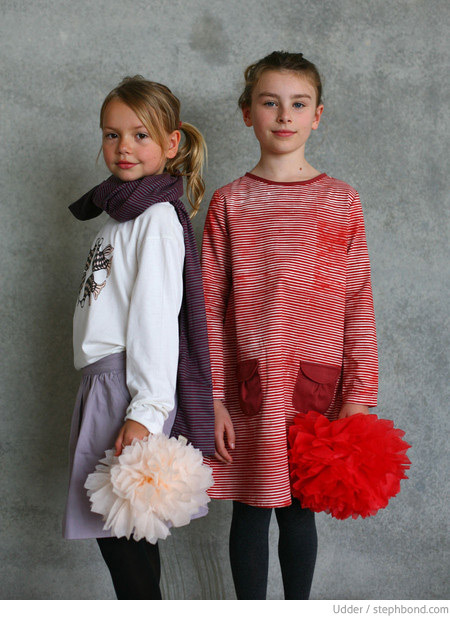 I've been following Fliss from Udder's journey for years along the south-east coast of QLD creating beautiful handmade toys and effortlessly cool kids' clothes, and now to Bali where she and her family are continuing their creative endeavours. 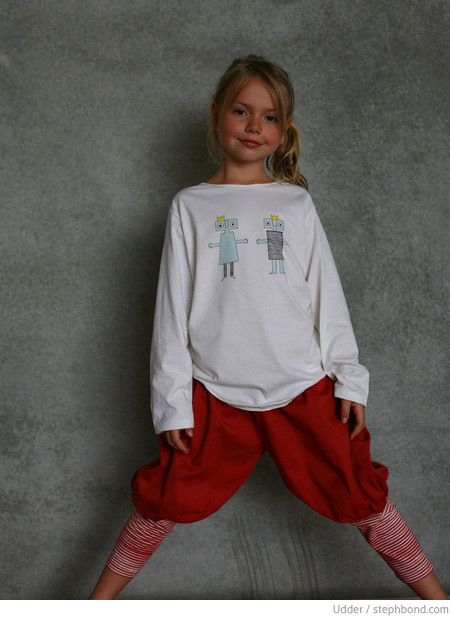 Sadly for us, Fliss is discontinuing her children's clothes line to focus on her new ceramics line (exciting! ), but the good news for us is that her gorgeous clothes have been heavily reduced (up to 70% off!). The shape of the Ona dresses (top pic) is so fantastic. 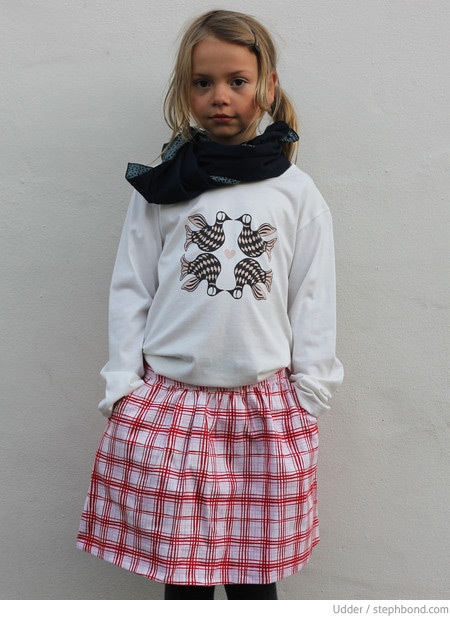 All pieces are hand printed and handmade ethically in Bali and go up to size 10 - perfect for those tweens who may not love frills anymore. Head to the Udder website to score a major bargain before they are gone. We're eagerly waiting for your new products Fliss!